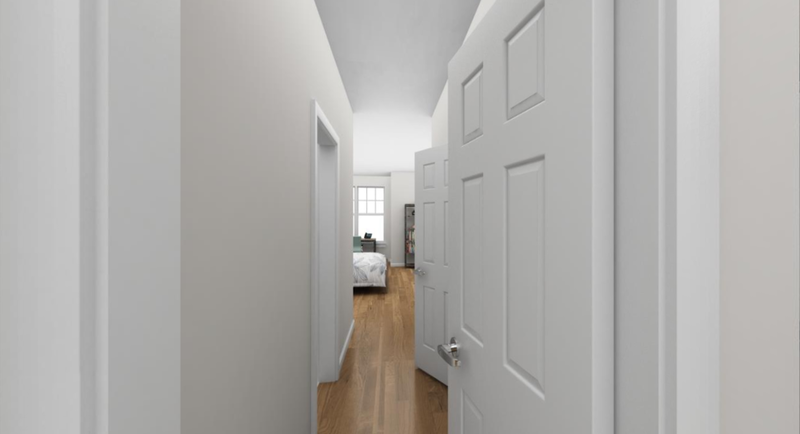 100 Lansdale Avenue features a spacious, favorable layout featuring brand new kitchens, in-unit washer dryer systems, walk-in closets, hardwood flooring, and 10 foot ceilings. Adding to the enjoyment of your stylish apartment, as you step out you door you’ll be in close proximity to shore-line beaches and a wildlife sanctuary, fitness centers, and an active downtown area with fine dining and nightlife and all that Milford, CT has to offer. Whether you’re looking for a hike, a workout, or to experience culinary pleasures, Lansdale Avenue Apartments are in the heart of it.